A very unique and sweet blueberry flavor, if a desription fits. This is our signature flavor. Make giant clouds with the MAX VG mix. 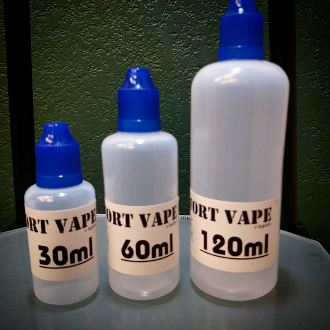 This is our highest VG e-liquid.